WMD Africa Project: Lecture: The Fukushima Tragedy – Is Koeberg Next? 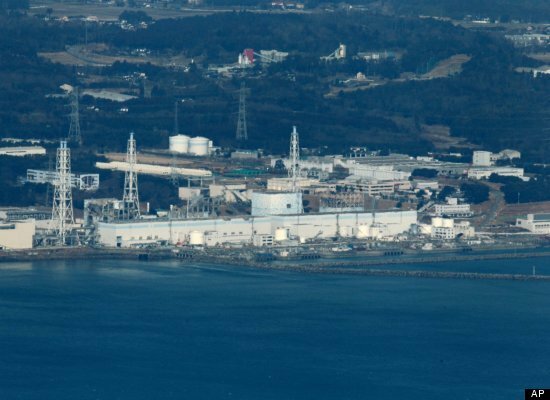 Lecture: The Fukushima Tragedy – Is Koeberg Next? On 24 March 2011, The University of Pretoria's Graduate School of Technology Management hosted a lecture by Professor Johan Slabber entitled 'The Fukushima Tragedy - Is Koeberg Next?'. The lecture focused predominantly on the science of nuclear reactor technology, especially radiation, and also took a brief look at the design apsects of the Fukushima nuclear plant in Japan and South Africa's Koeberg nuclear power plant. According to Professor Slabber's presentation, due to it's design and South Africa's distance from any significant geographic fault lines, Koeberg will not suffer the same fate as Fukushima in the event of a natural disaster. A copy of Prof Slabber's presentation can be found HERE. A short introduction video of the Earthquake and Tsunami in Japan can be viewed HERE.